Where do new Personal Trainers train if independent? 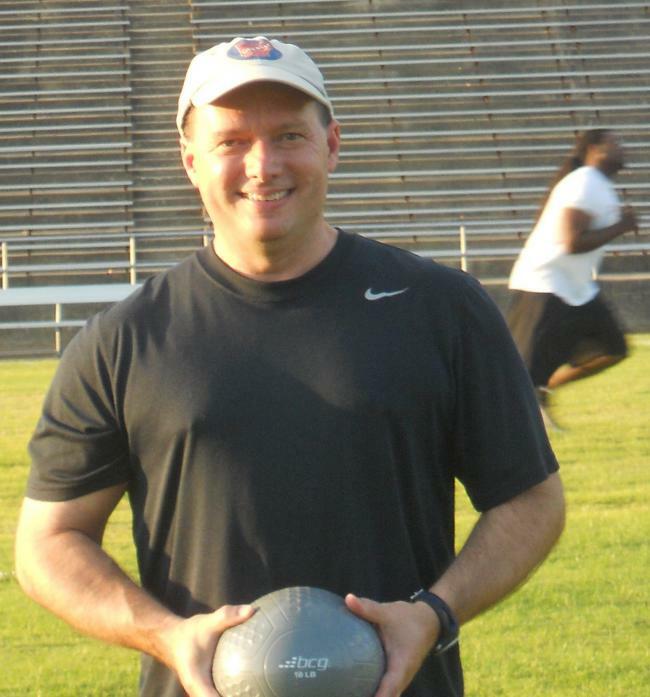 Mark is committed to helping others enjoy the benefits of physical fitness and living a healthy lifestyle. While trained to help all ages from children to older adults, he has a particular passion to help those in their middle ages who are struggling to balance family and work life, and feel they are "losing the battle" when it comes to finding time to exercise and eat right. Mark holds a Primary Personal Trainer Certification from FiTour. He also has a BBA degree in Business Administration from University of Arkansas at Little Rock and is currently a member of both the UALR and Alpha Kappa Psi Alumni Associations. He also completed additional marketing and fitness courses at Louisiana State University while training at the Baton Rouge Athletic Club for over two years. Mark is a proud graduate of Little Rock Central High and is a member of the LRCH Tiger Alumni Association. 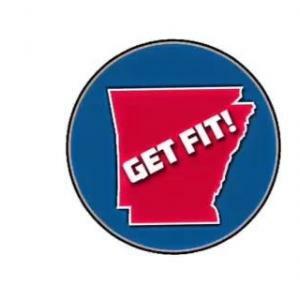 Founder of Get Fit Arkansas! Promoting Fitness & Fighting Obesity One Community at a Time!